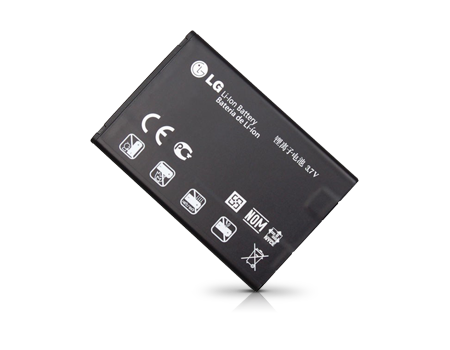 Rechargeable Lithium Ion battery, packed with extra energy for your multi-featured phone. This product will be shipped via ground. Most in-stock items will arrive within 3-5 business days.